I'm in your phone. Sometimes I laugh. Sometimes I cry. I even flip you off from time to time. 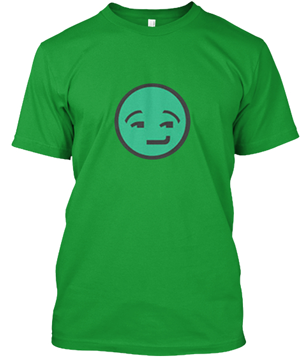 What am I ? 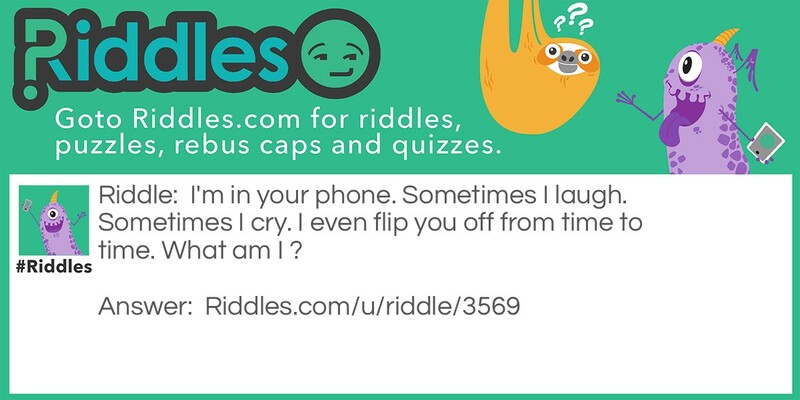 Phones Riddle Meme with riddle and answer page link.